Ina Fried, of AllThingsD.com, has suggested that Apple fans "Circle Sept 10 on Your Calendar." Tuesday, September 10 is the rumored date that Apple will hold their media press event to show off what they have in store for the iPhone product line. 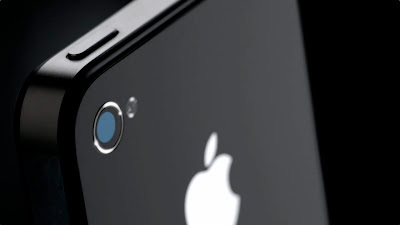 Will the iPhone 5S have a biometric finger print reader as widely expected? Will the iPhone be available in other colors beside black and white? Will Apple finally release a "low cost" iPhone, possibly the iPhone 5C and will it be available in a rainbow assortment of colors? About all we do know is that there will be a new iPhone this year and that it will be running iOS 7. All will be revealed in just 30 days.